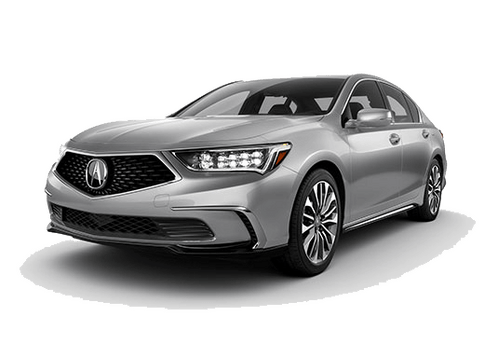 Drivers that choose the sporty abilities and stylish good looks of the new 2019 Acura RLX can benefit from additional cutting-edge technology when they opt for the model’s available Technology Package upgrade. 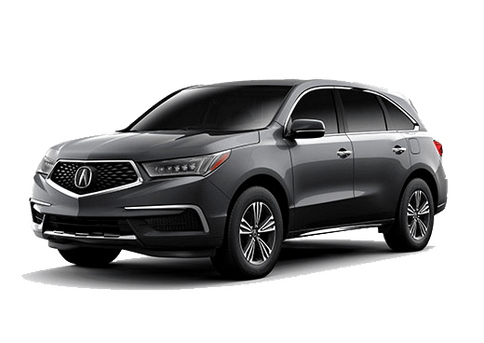 Behind the wheel of the new 2019 Acura RLX Technology Package model, drivers and passengers can enjoy top-notch comfort, convenience, and entertainment features and amenities. Among the features that become available with the Technology Package is the model’s new Intuitive Navigation and GPS-linked Climate Control System, as well as an ELS® Premium Audio System with a 6- speaker setup and AcuraWatch™ with Collision Mitigation Braking System, Adaptive Cruise control, and more. 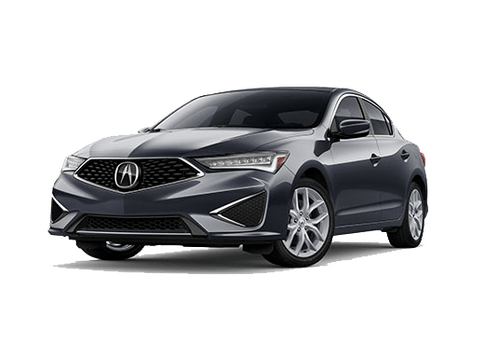 Drivers that are interested in reading more about the standard features available with the 2019 Acura RLX can find additional details in the Karen Radley Acura review of the 2019 Acura RLX. 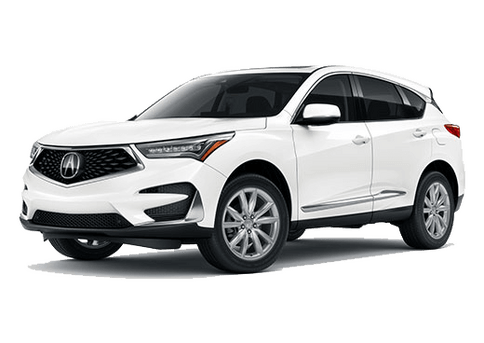 Those looking to upgrade their current vehicle who are considering the new 2019 Acura RLX should check out the inventory available here at Karen Radley Acura, which is located just outside of Chicago. After browsing our online inventory, shoppers can get in touch with our staff by giving us a call or by clicking the button below and filling out an online contact form. 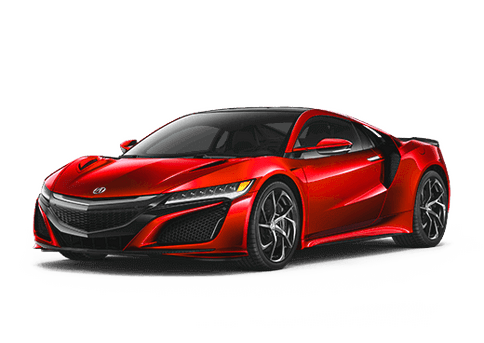 Here at Karen Radley Acura, we proudly serve the Washington D.C. area, with customers in Tysons Corner, Vienna, Lorton, Springfield, Manassas, Woodbridge, Fairfax, Gainesville, and Washington D.C. We look forward to working with you! 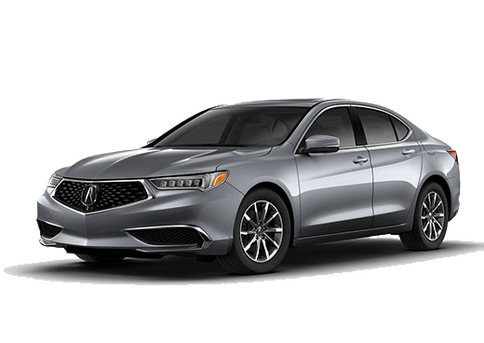 Interested in a 2019 Acura RLX?